2016 LAND ROVER DEFENDER 110 HERITAGE Ed. This is the pinnacle of the LAND ROVER DEFENDER production. 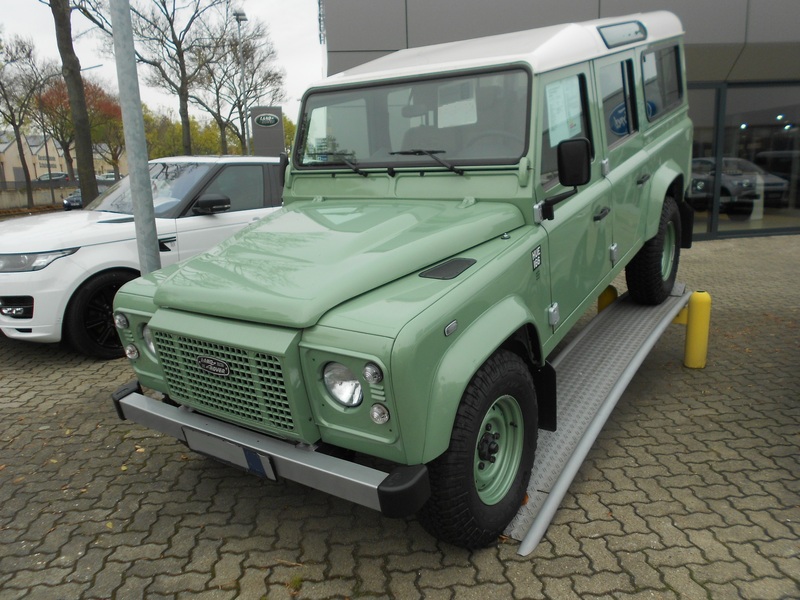 The limited edition 110 HERITAGE, produced just for the last year of production of the mythic Defender. It has any option you can desire on your next LAND ROVER 110 and it is Left hand drive! Now they are collector cars so don't miss it! CONTACT ME for further informations.